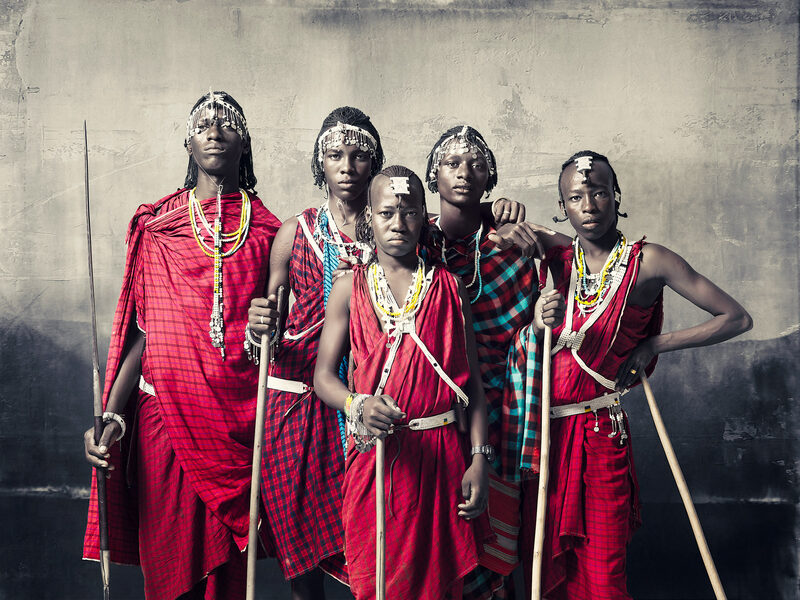 You may not notice it at first glance but each of these tribesmen is not like the other. 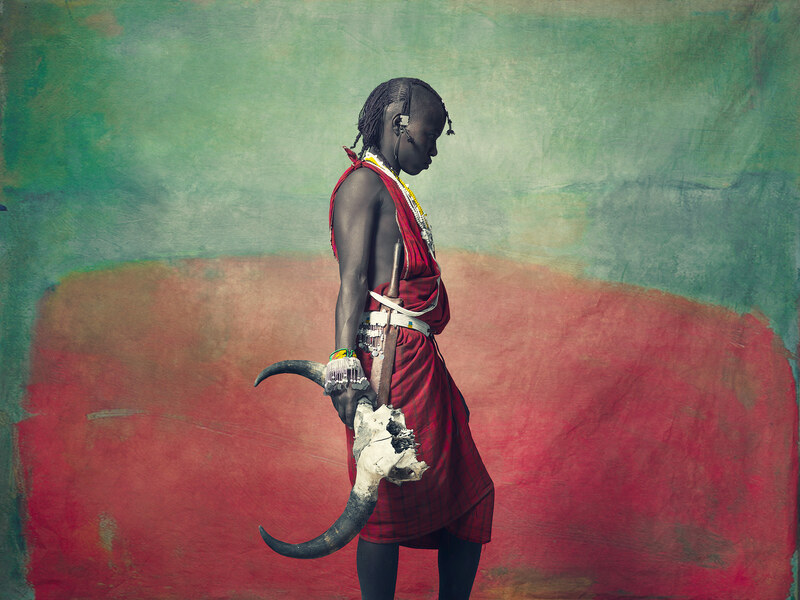 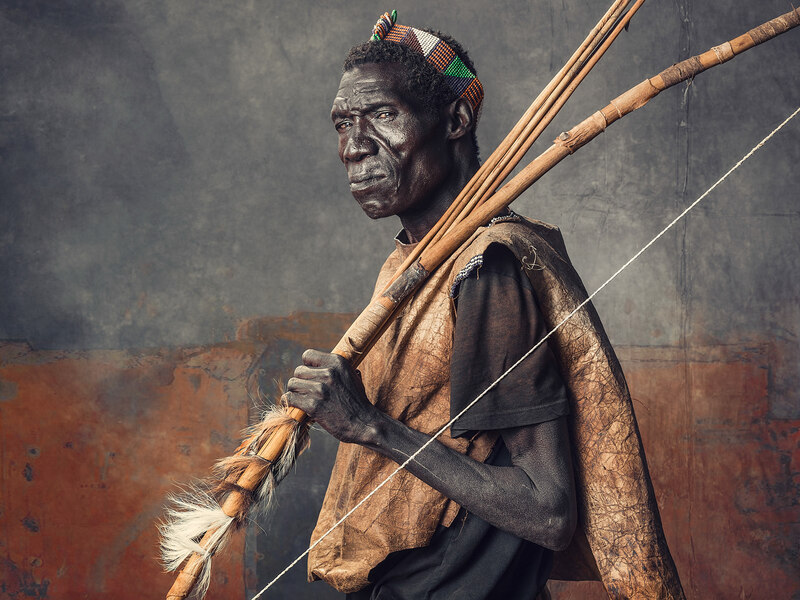 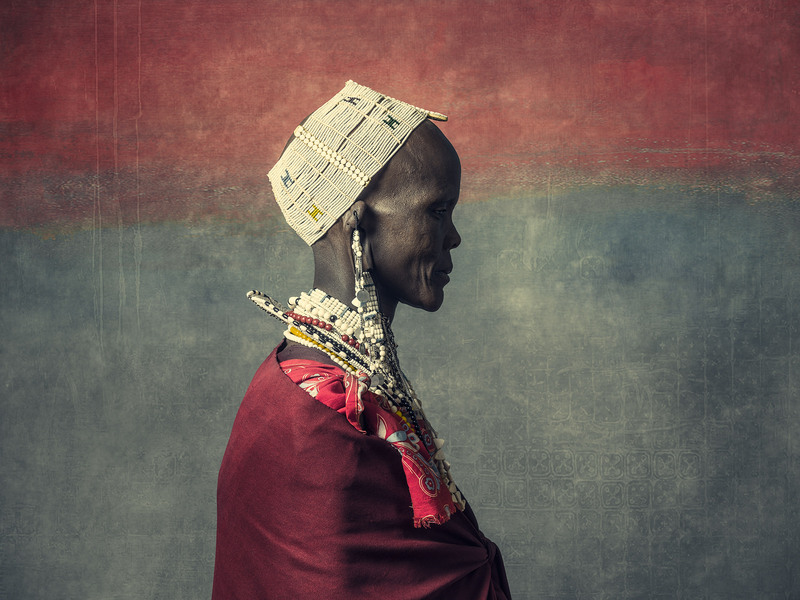 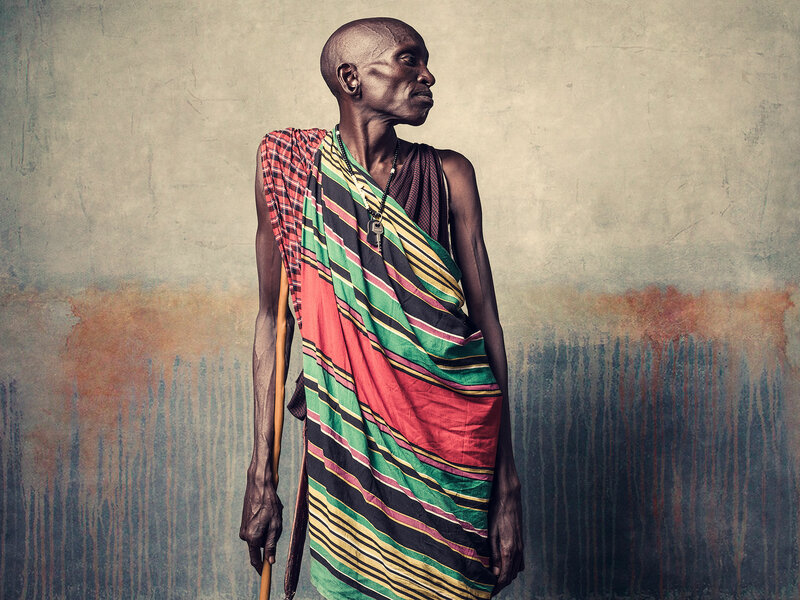 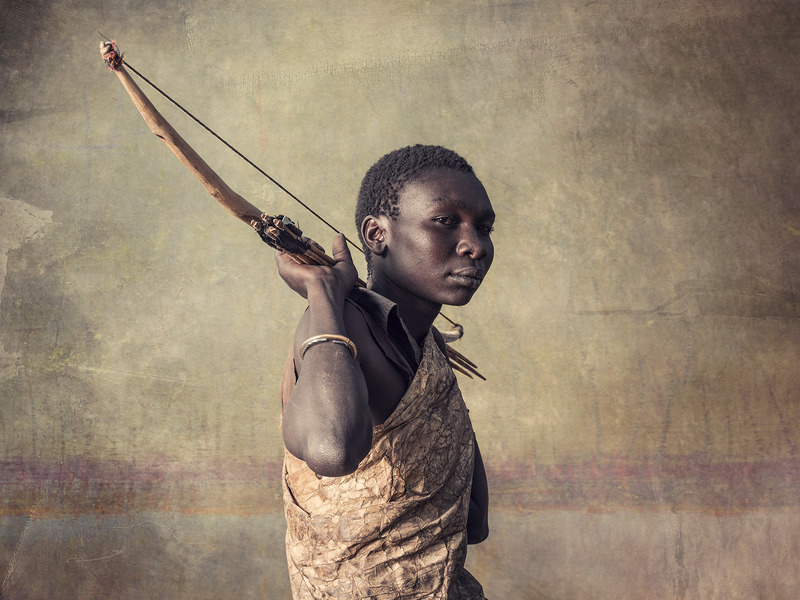 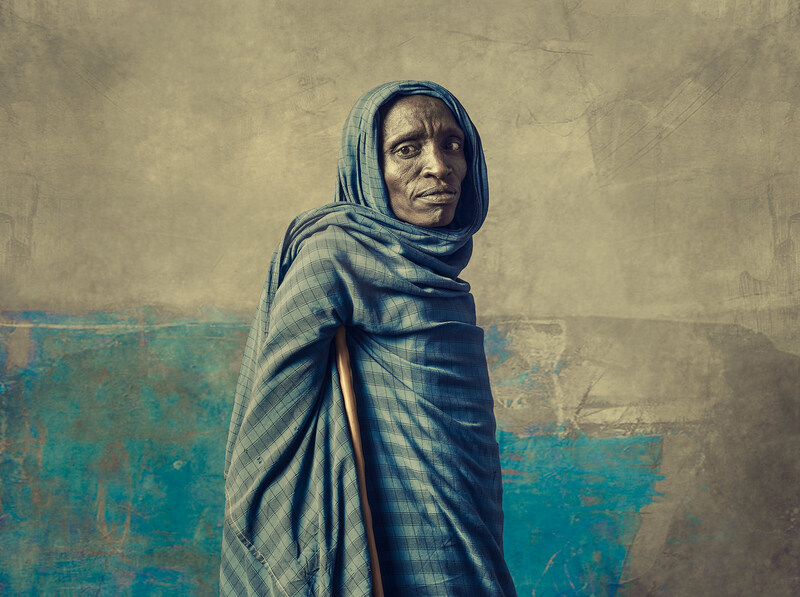 Each portrait highlights a man or woman from three of the prominent tribes in Tanzania, the Hadza, the Masai and the Barabaig, each with different markings or body modifications that indicate which tribe they belong to. 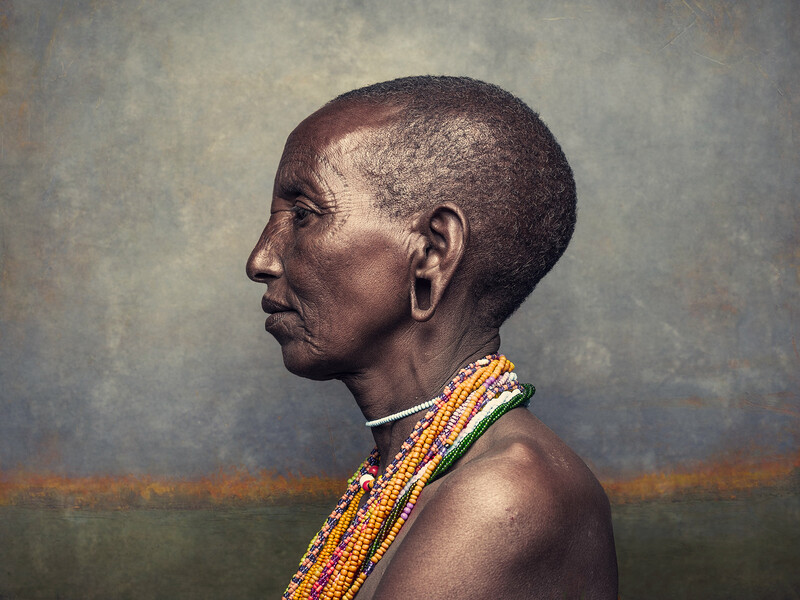 Even though these men and women share differences in tradition, native tongue and mating rituals, all three tribes are facing threats with their traditional ways of living. 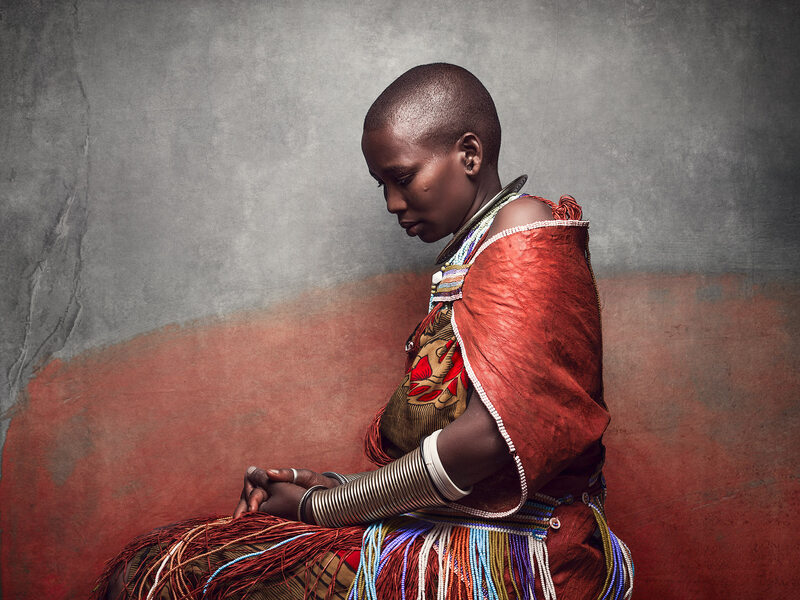 Because of this, Smithsonian Magazine sent Christopher Wilson on a mission to travel to the remote, desolate lands of Tanzania in order to capture these groups in a period of time where they are still able to live like their ancestors did. 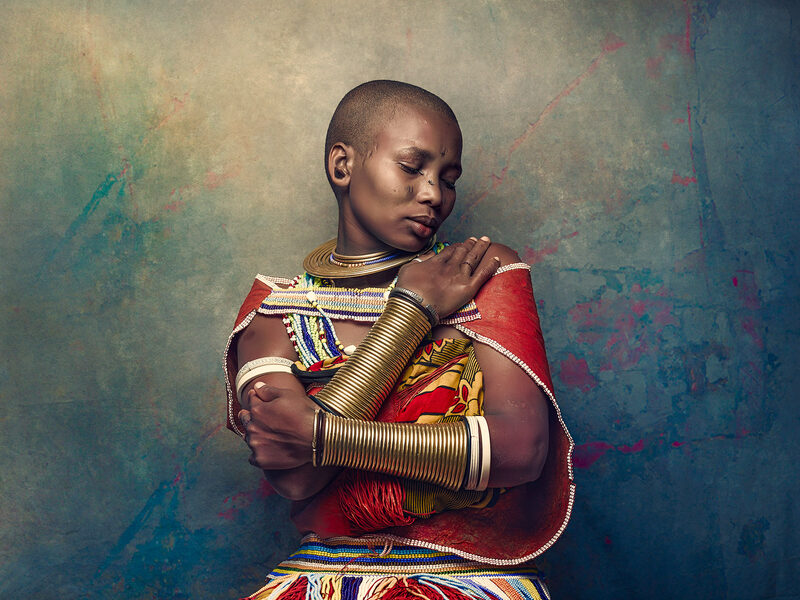 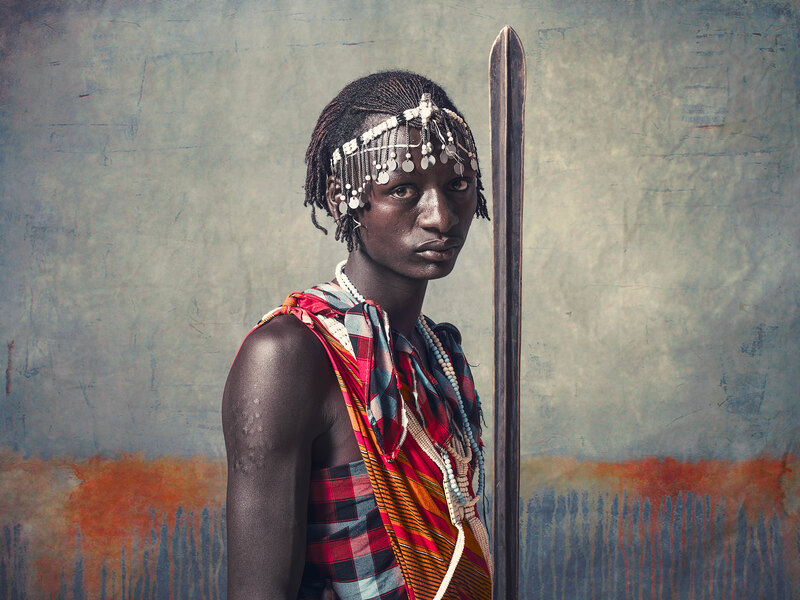 The resulting portraits are striking, and reminiscent of the people and their spirit, with every image showcasing the unique attributes of each tribesman. 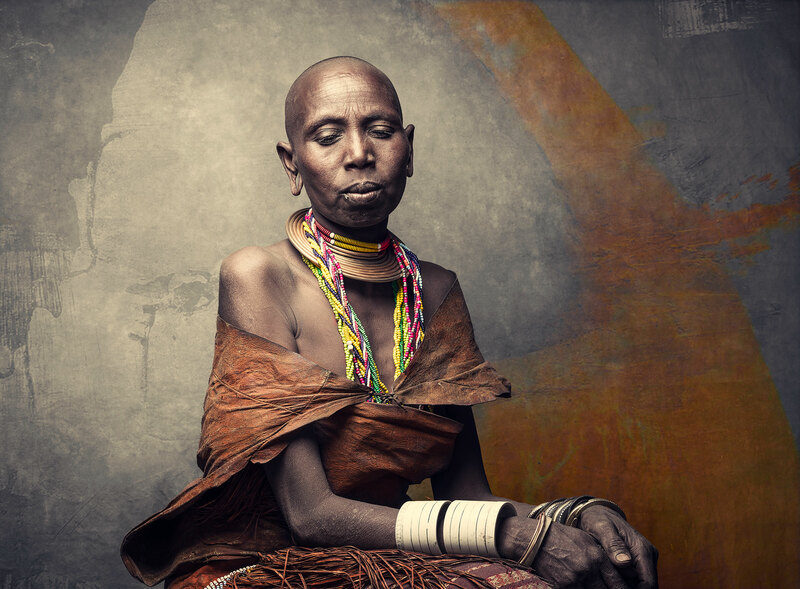 Browse through Christopher’s work through his AtEdge portfolio and his website.